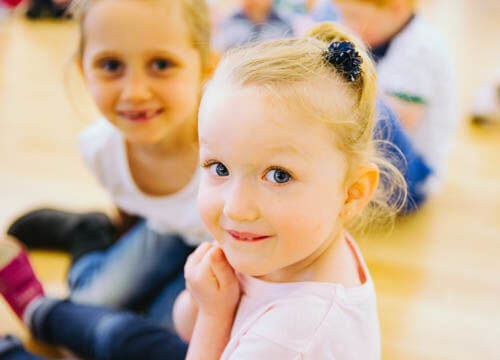 Pemberton Centre has an OFSTED registered crèche so you can relax knowing your child is safe and being cared for by experienced and highly trained staff while you enjoy your workout or class. We can look after up to 26 children from the age of 3 months to their 6th birthday, and staff are either fully NVQ qualified or working toward their level 2 in childcare. Bookings are essential for the crèche and can be made 6.30am - 10.00pm (Monday - Friday) and 8.00am-6.00pm (weekends) at Reception.